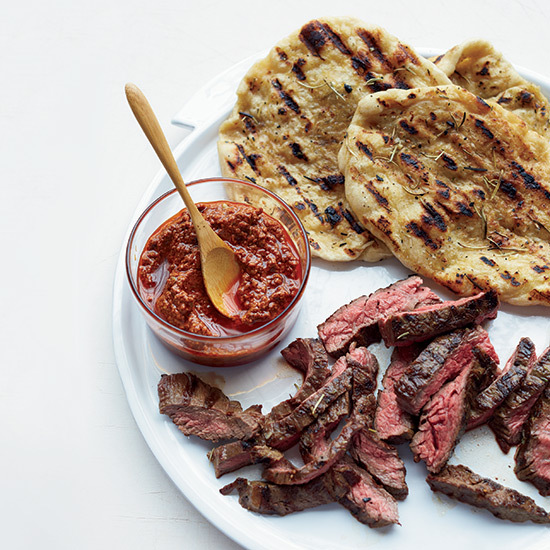 We all know what we want in a perfect grilled steak—savory char on the outside, spot-on internal temperature, whether that's rare, medium-rare, or whatever—but perfection, as anyone who grills can attest, can be hard to achieve. With that in mind, we sat down with chef Charlie Palmer to score a few tips. Palmer is one of the most acclaimed chefs in the U.S. He scored attention early, back in the late 1980s, when he originally opened his acclaimed restaurant Aureole in a townhouse off NYC’s Madison Avenue; since then he’s gone on to win innumerable awards, publish a substantial stack of cookbooks, appear on TV more times than anyone could count, and, of course, open 14 restaurants around the U.S. (not to mention a few hotels, too). Among those are four Charlie Palmer Steak restaurants, and if you ask me, a chef who owns four steakhouses is by definition a chef who knows steak. 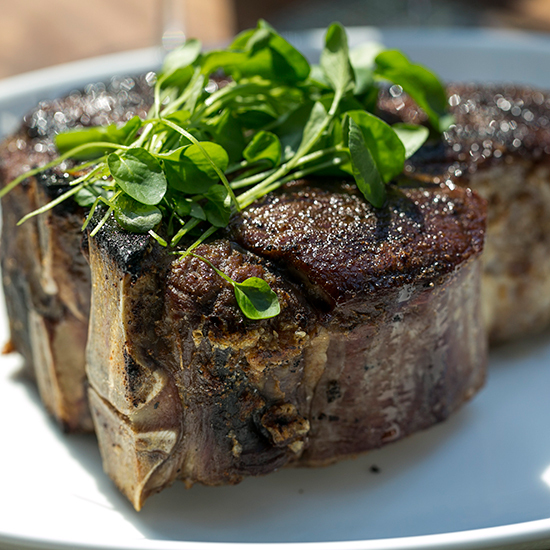 So here are chef Palmer's tips for three things to avoid if you want a great steak off your grill. 1. Don’t salt your steaks until right before you put them on the grill. 2. Don’t allow the meat to rise to room temperature before putting it on the grill. 3. Don’t cheap out on your steaks.